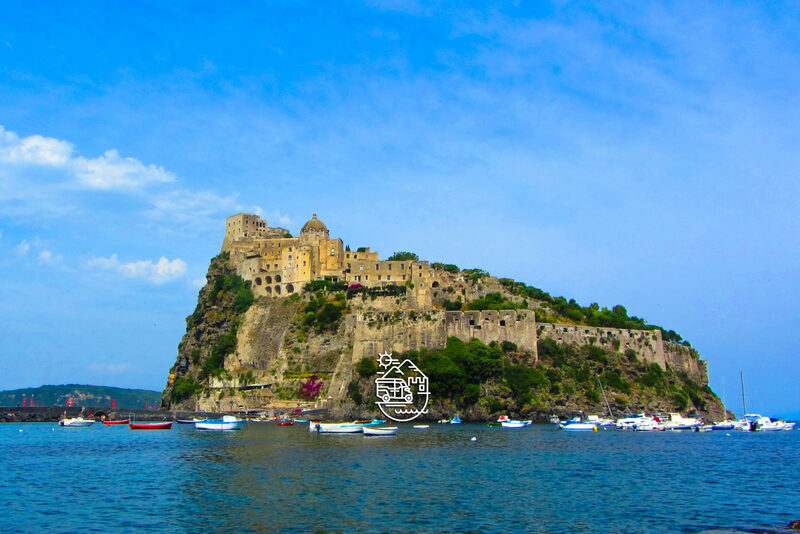 Welcome to Ischia Guided Tours! Here you can find information about the most beautiful sites in Campania and choose your favourite tour to discover Ischia, Procida, Capri, the Amalfi Coast, Pompeii and many more destinations! The best tours of Ischia and Campania with local guides! Personalized tours to meet your interests, tastes and expectations! Discover art, culture, and history in an interesting and entertaining way! Individual or small group tours to ensure personalized attention from your guide!